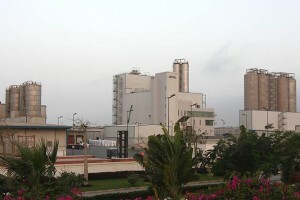 December 10, 2013 – The plant engineering and construction company Uhde Inventa-Fischer and OCTAL Petrochemicals, the largest PET resin manufacturer in the Middle East and the largest integrated PET sheet manufacturer in the world, successfully commissioned a polycondensation plant for the production of PET for bottle and packaging applications. 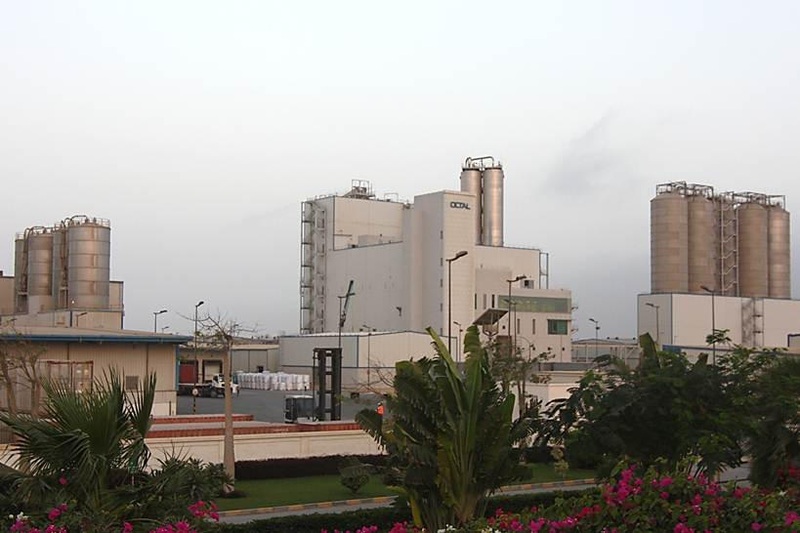 The two production lines are located at the customer`s company headquarters in the city of Salalah, Sultanate of Oman and have an annual capacity of 550,000 tonnes. Based on Uhde Inventa-Fischer’s state-of-the-art, energy-efficient, patented Melt-To-Resin (MTRÒ) technology, the plant enables OCTAL Petrochemicals to produce top-quality PET resin for the local and global market. In combination with the plant built by Uhde Inventa-Fischer at the same site in 2009, OCTAL Petrochemicals now has one of the world’s biggest single-site production capacities of 1,000,000 tonnes per year, and the highest accumulation of MTR® technology. Uhde Inventa-Fischer’s scope of supplies includes the know-how licence for the MTR® technology, the basic and detail engineering, supply of all plant components including utilities and offsites and supervision of the construction and commissioning activities. The MTRÒ process replaces the cost-intensive solid-state post condensation (SSP) process, thus achieving much lower operating and maintenance costs and a significantly reduced carbon footprint at lower investment cost. Feedstock consumption is also considerably reduced without affecting the high product quality. The MTRÒ process is based on the 2-reactor high-viscosity technology developed by Uhde Inventa-Fischer and uses the patented ESPREEÒ and DISCAGEÒ reactors to ensure production of the required high melt viscosity on a sustained basis. Uhde Inventa-Fischer is a leading international engineering company located in Berlin, Germany and Domat/Ems, Switzerland. Uhde Inventa-Fischer’s scope of services includes the development, engineering and construction of industrial plants for the production of polyester, polyamide and polylactic acid. The company has built and commissioned more than 400 production plants throughout the world. On joining the ThyssenKrupp Uhde group in 2004, the company also became part of ThyssenKrupp Industrial Solutions AG.